A grieving mum has been awarded £25,000 compensation by an NHS Trust after a hospital beds blunder meant her sick toddler died waiting for surgery. Kayden Urmston-Bancroft was just 20 months when he went into cardiac arrest – four days after going into hospital. His parents say they repeatedly begged doctors for help as they watched their son slowly dying before their eyes. As he finally slipped away, Kayden’s family gathered at his bedside as his gran read him his favourite Mr Men books. The toddler had needed an operation to repair a hole in his diaphragm which was causing his bowel to crush his lungs. But staff at Royal Manchester Children’s Hospital told mum Shannon Bancroft that no high dependency beds were available post-surgery. But an inquest was told there WERE beds and a series of failings meant the lifesaving procedure was not carried out in time. Coroner Angharad Davies said there was a “gross failure” in care leading to an “unacceptable delay” in surgery. She ruled that his death was of natural causes “contributed to by neglect”. Grief-stricken Shannon, 22, told the Sunday People: “Knowing my son could have been saved is hard to bear. Shannon’s nightmare began in April 2016 when Kayden fell at home in Stockport and suffered breathing difficulties. An X-ray at Stepping Hill Hospital revealed he had been born with a diaphragmatic hernia and his bowel had burst through, compressing his chest. The toddler needed urgent surgery and was transferred to Royal Manchester Children’s Hospital the next morning. Four days after Kayden first saw a doctor, Shannon was told the op would take place – only for an emergency case to take the slot. Her son was then finally given the operation – but it was too late. 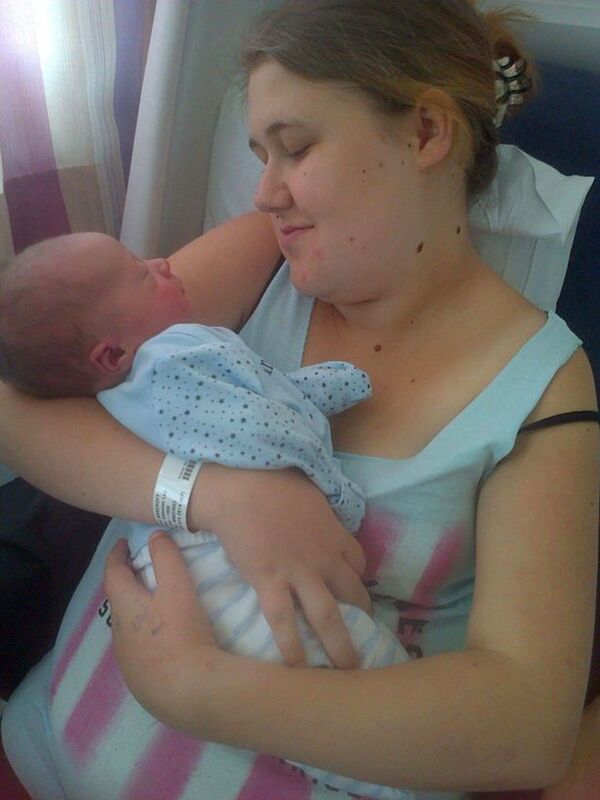 Shannon went on: “It took my son to have a cardiac arrest and stop breathing for them to give him the operation. A hospital probe found three beds were available but communication problems meant staff were unaware. Man-chester University NHS Foundation Trust acknowledged responsibility and paid damages. But Shannon’s pain goes on. She added: “We’ve got justice and an apology but the hole in our lives cannot be filled. “I do wonder if my age played a factor in staff not listening and trusting my mother’s instinct when I said how much pain he was in.